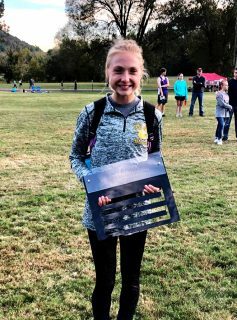 Chattanooga, TN — Lesley Green continued her outstanding season with a first place finish in Chattanooga at the Front Runner Athletics Area XC Championship, held at Baylor School. Phillip Hall led the Eagles with a 34th place finish. There were 195 varsity runners in boys competition. 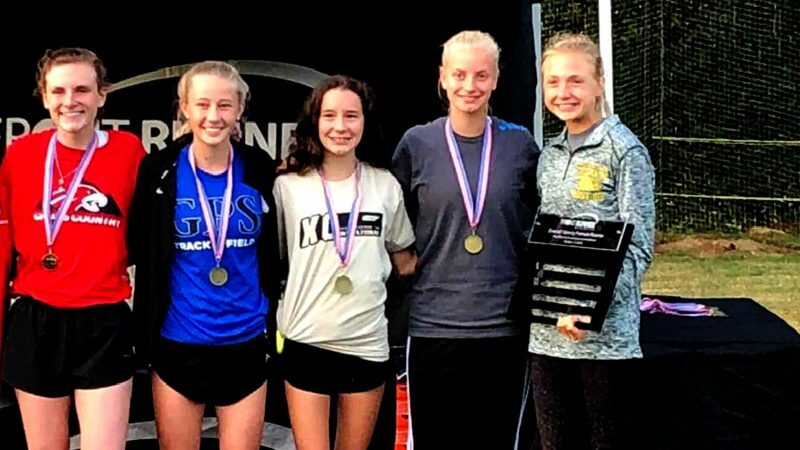 143 Varsity girls participated in the event. Rhea County had nine runners. Awards: 1st, 2nd and 3rd place teams. Metals for the top 20 athletes.